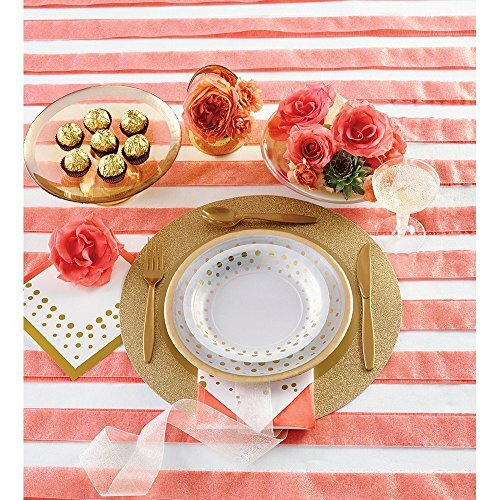 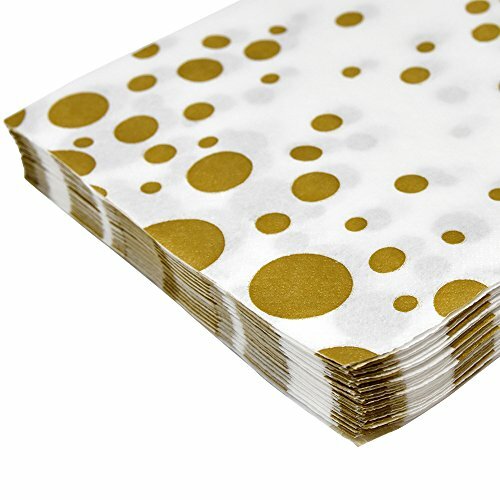 Gift Boutique Gold Dot Napkins includes 100 of 2-ply paper luncheon napkins. 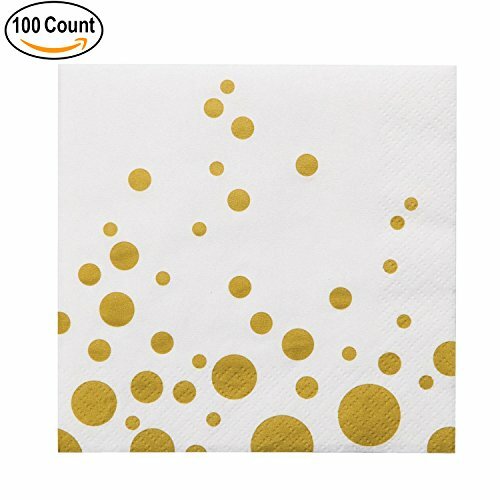 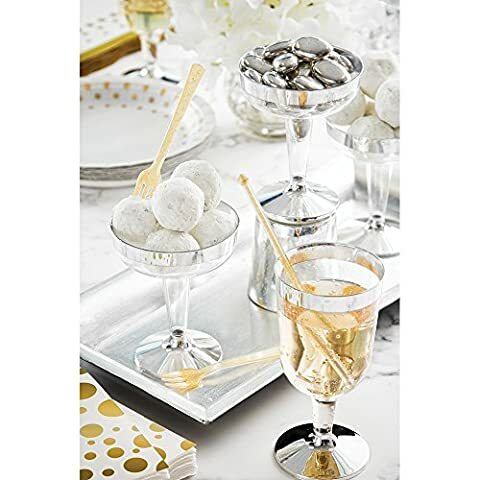 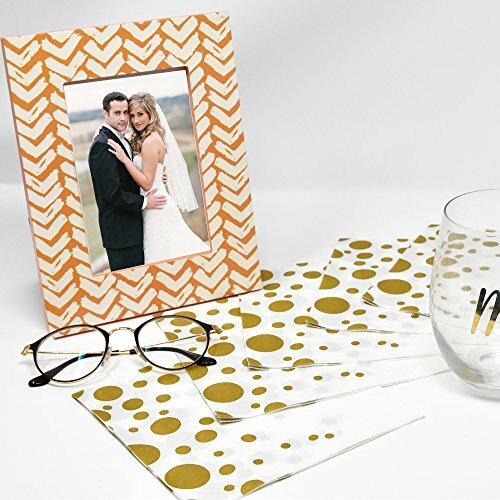 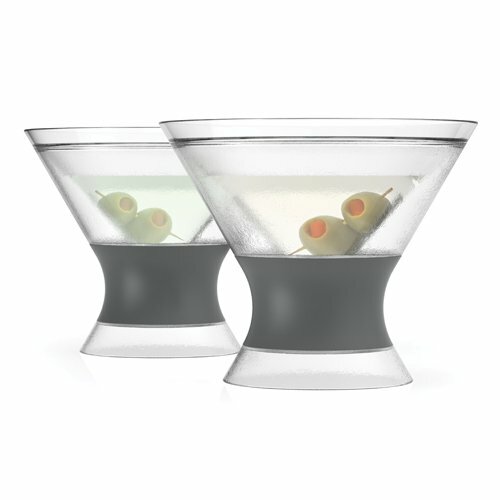 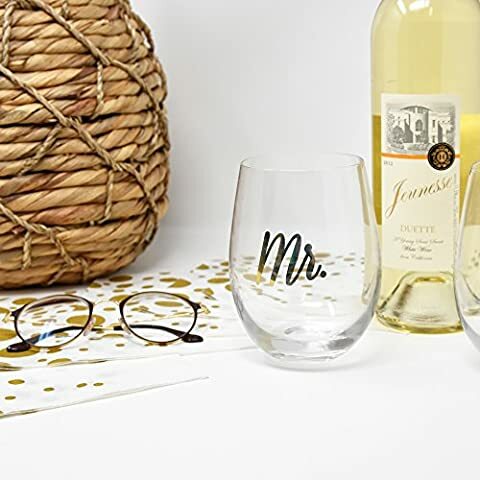 Gold dots scattered around adds that sophisticated elegant touch to any party, dinner or event. Make sure you have plenty enough napkins at your next event – preferably 3 napkins per person. 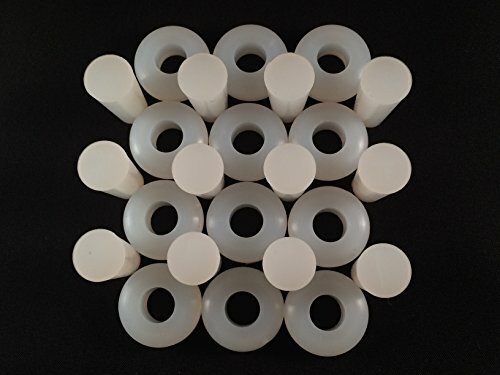 Rather have extras than be short.